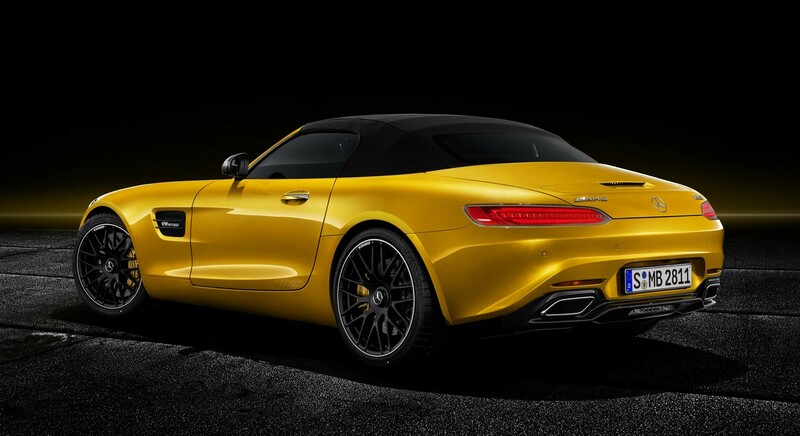 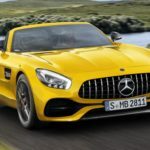 Many have criticized the arrival of the new kid on the GT block – the new AMG GT S Roadster – as if the lineup wouldn’t really need a mid-entry level variant. 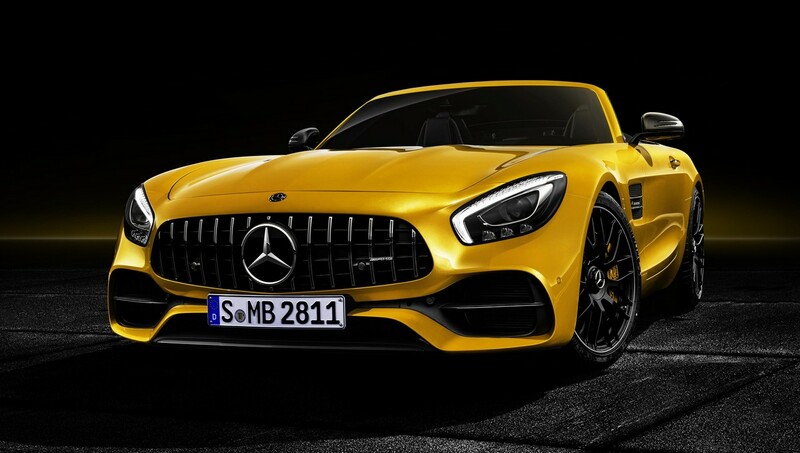 I for instance, find it quite handy if I`d refuse the standard GT for lack of power or consider the top of the line GT C too powerful. 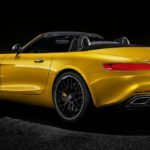 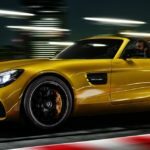 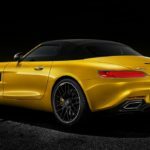 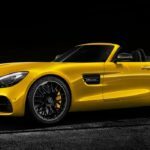 And I would definitely look for something in between – and that`s the new AMG GT C.
Officially standing between the aforementioned variants, the new 2019 GT S Roadster features rather the same engine, churning out 515 horsepower – compared to 470 horsepower of the standard GT and 550 horsepower of the top of the line GT C.
This means that it runs the sprint from 0 to 100 km/h in a good 3.7 seconds, at a top speed of 320 km/h. 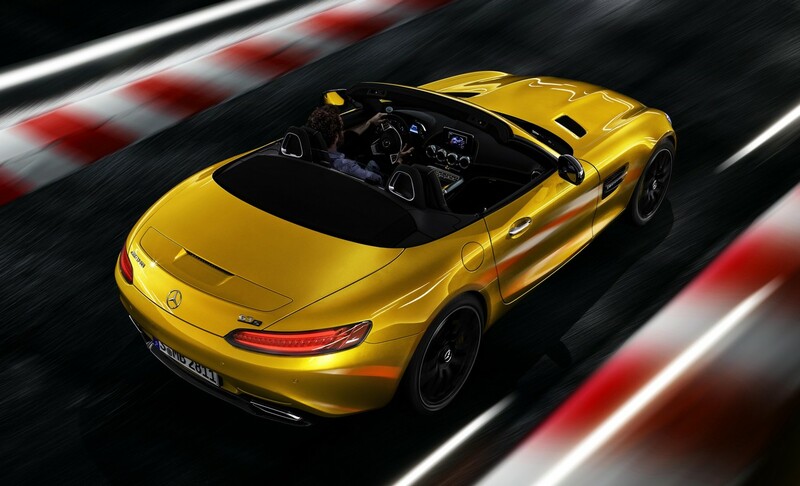 All squeezed from the same twin-turbo V8 engine with the same AMG SPEEDSHIFT DCT 7G. However, what it comes with extra opposed to the base GT is the AMG RIDE CONTROL sports suspension system with Adaptive Damping System and Electronically controlled rear differential taken from the GT C.
Another important features that sets it apart the standard GT is the high-performance exhaust system. 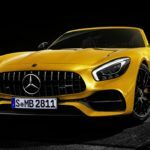 However, it lacks the rear wheel steering system found on the GT C.
Inside, the cabin is also tweaked with better qualities, like ARTICO/DINAMICA upholstery and NAPPA leather steering wheel. 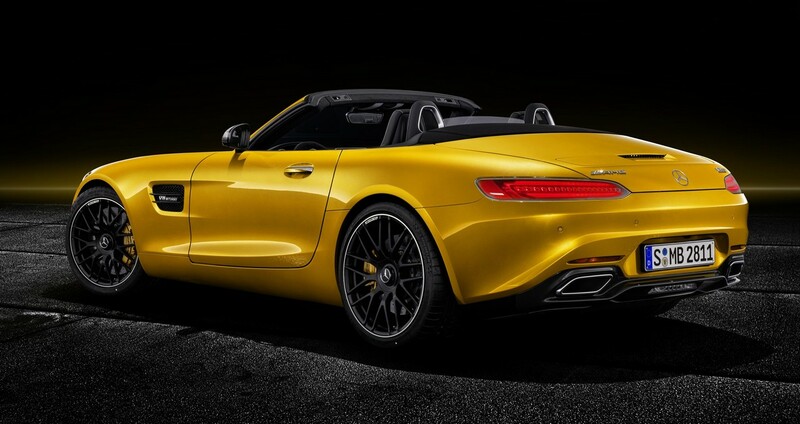 On the outside, there are a couple of minor changes brought, like slightly modified bumpers and new wheels that kinda make it stand-out from the crowd. 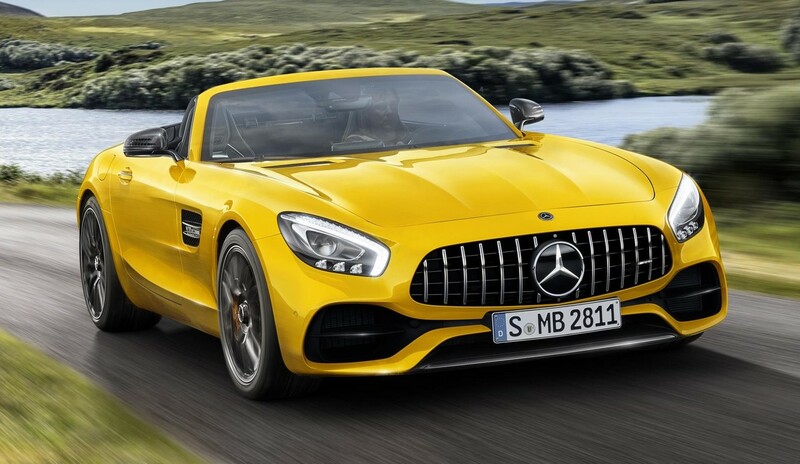 Overall, I think the 2019 Mercedes-AMG GT S Roadster is a good proposition for those who want moderate power and a good price. 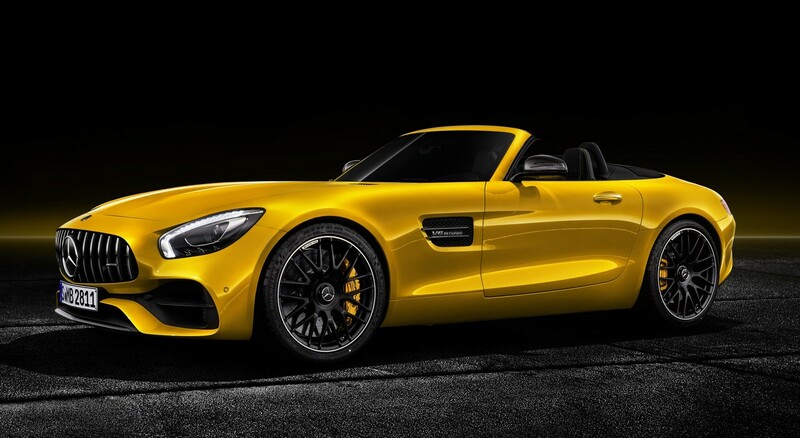 And that depends on how much it costs. 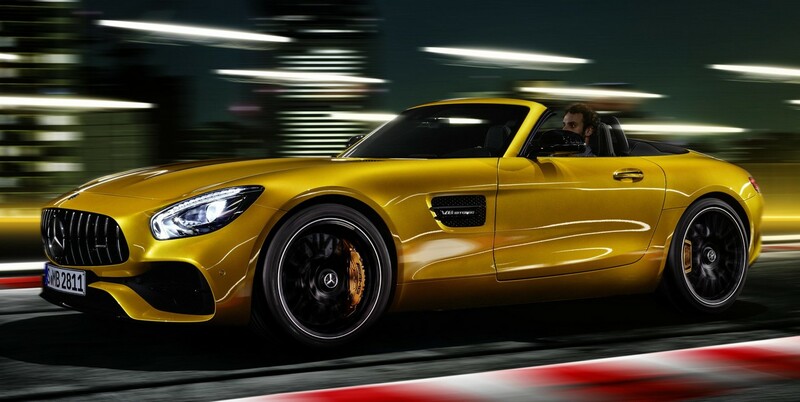 We will surely find out in a matter of time! 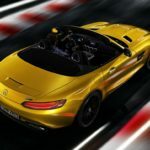 Meanwhile, take a look at the official video which highlights the car`s exterior, interior and driving capabilities!